The main summit of Lhotse was first climbed on May 18, 1956 by the Swiss team of Ernst Reiss and Fritz Luchsinger from the Swiss Mount Everest/Lhotse Expedition. 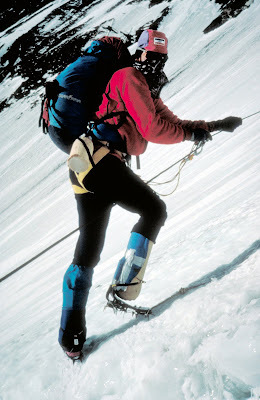 On May 12, 1979, Sepp Mayerl and Rolf Walter of Austria made the first ascent of Lhotse Shar. Lhotse Middle remained, for a long time, the highest unclimbed named point on Earth; on May 23, 2001, its first ascent was made by Eugeny Vinogradsky, Sergei Timofeev, Alexei Bolotov and Petr Kuznetsov of a Russian expedition. 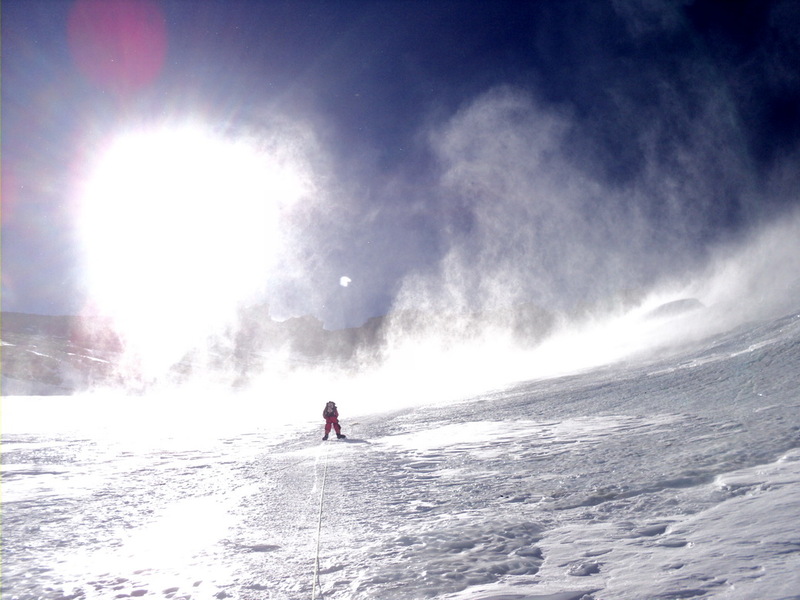 On May 23, 2010 Tamara Lunger becomes the youngest female climber (aged 23 years, 11 months, and 17 days), to have reached the main summit. 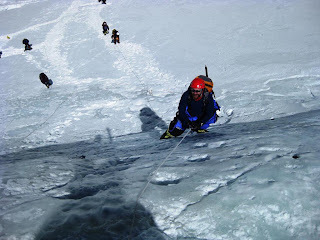 On May 20, 2011 at age 17 years, 11 months and 16 days, Arjun Vajpai becomes the youngest climber ever to summit the main peak. On May 2011 the Spanish climber Carlos Soria Fontán became the oldest person ever to summit Lhotse, at the age of 72 years and 105 days. As of December 2008, 371 climbers have summitted Lhotse and 20 have died.